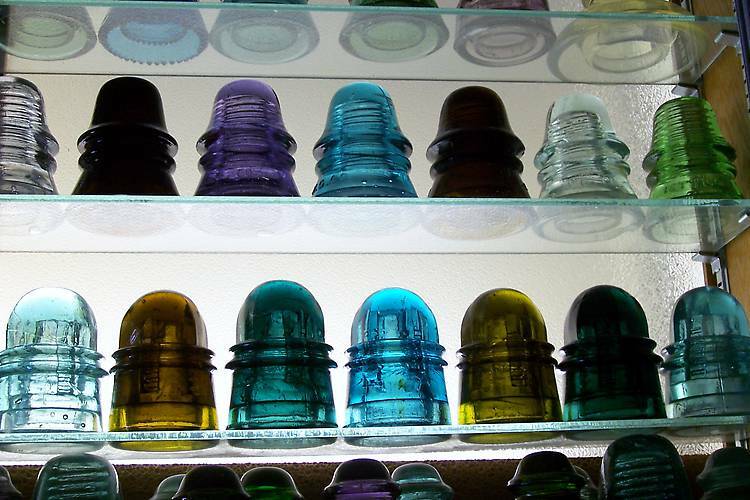 Insulator Shows (2014 National) > Check out Tommy's collection of colored H.G.CO. 151's. Check out Tommy's collection of colored H.G.CO. 151's.